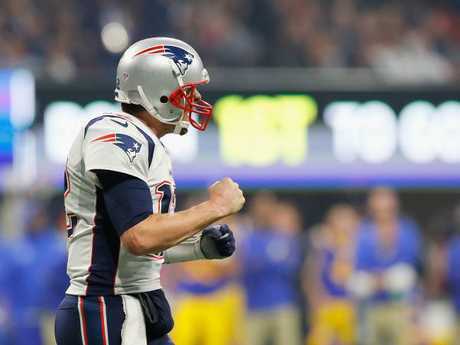 Tom Brady racked up his sixth Super Bowl win. 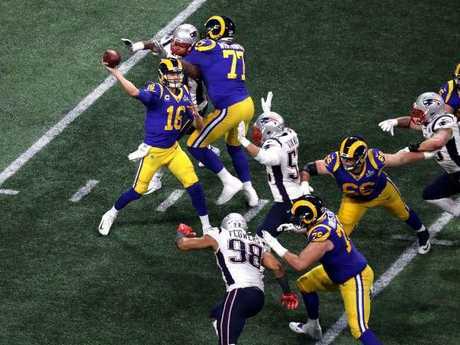 TOM Brady wrote his name into the record books on Monday (AEST), winning the Super Bowl for a sixth time as the New England Patriots defeated the Los Angeles Rams 13-3 in the lowest scoring NFL championship game in history. Brady, 41, became the first player to win six Super Bowls, 17 years after leading the Patriots to his first title way back in 2002. 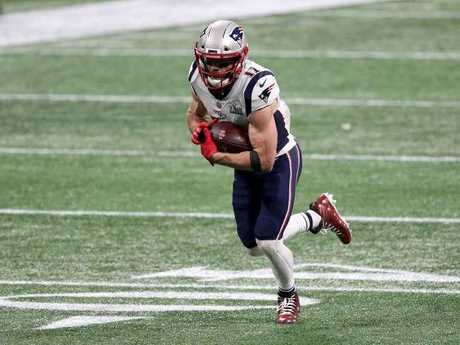 The total of 16 points scored in the game was the lowest in a Super Bowl, surpassing Miami's 14-7 win over Washington in 1973. 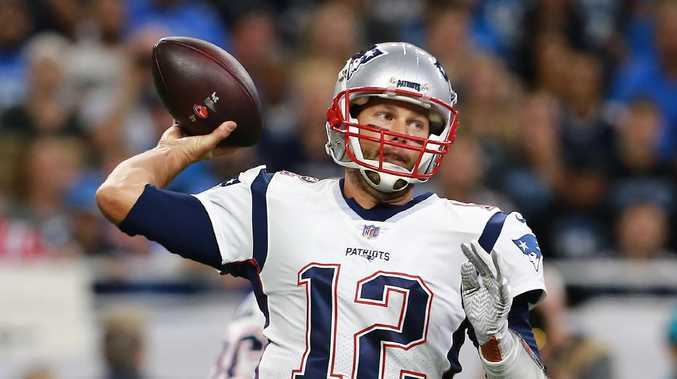 Patriots icon Brady - already widely regarded as the greatest quarterback the National Football League has ever seen - provided the decisive moment to break open the game midway through the fourth quarter at Atlanta's Mercedes-Benz Stadium.